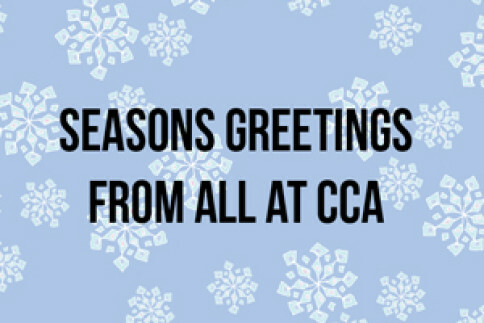 CCA will be closed from Tuesday 23 December through to Tuesday 6 January. Sarah Poots’ exhibition, Can be used over and over, is available to view through this period by appointment. 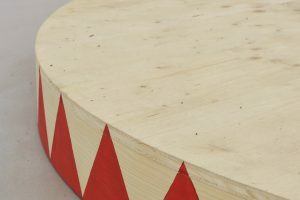 Please contact info@cca-derry-londonderry.org. We look forward to welcoming you in 2015.